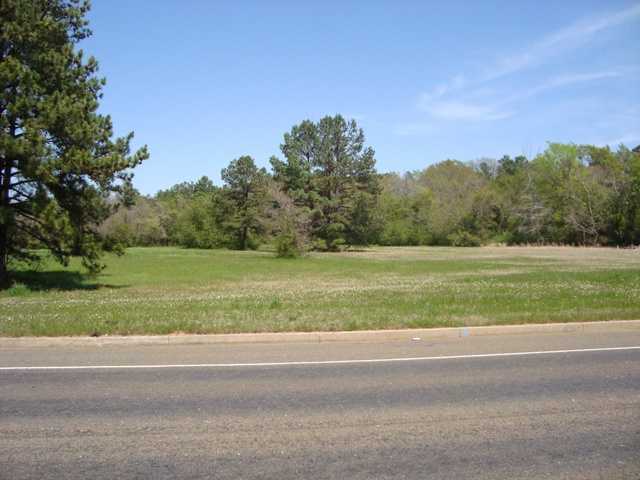 Great property on Hwy 64 E. The property is clear and ready to build on. Owner will subdivide. Call agent for a plat.